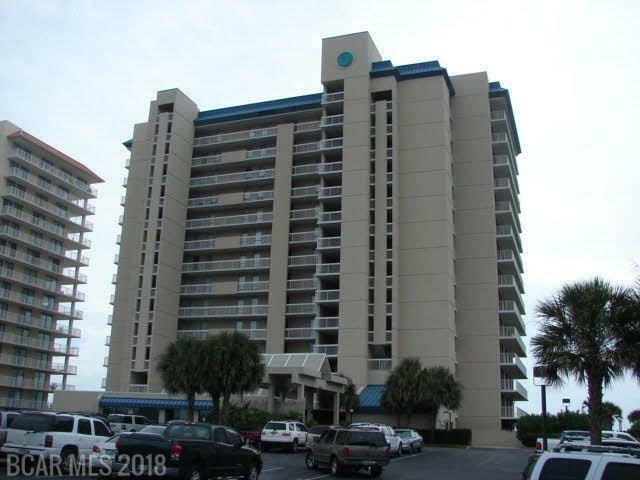 Beautifully decorated condo overlooking the Gulf of Mexico from an oversized balcony. New tile floors throughout. Strong rental history and potential.